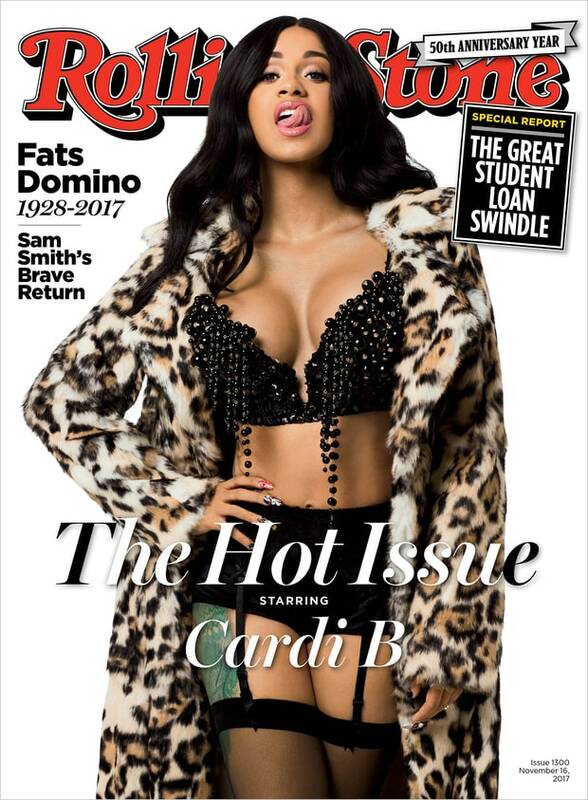 This is definitely the year of Cardi B! The 25-year-old Bronx rapper covers 'The Hot Issue' of Rolling Stone magazine. 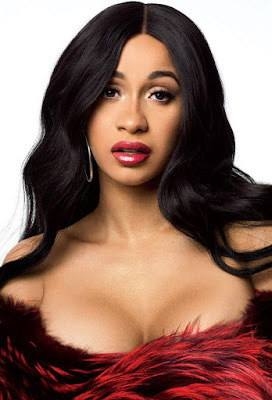 Photographed by Justice Apple, she talks about her career, her new album, and her fiancé Offset.